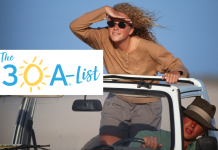 Alys Foundation pledges $250K to hurricane relief and recovery, and many local businesses step up to take the Sonder Challenge, each donating $5,000 to the Sonder Project for ongoing Hurricane Michael recovery. 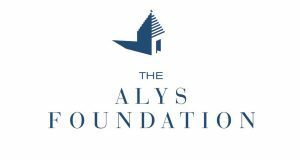 The Alys Foundation, a non-profit entity of Alys Beach and EBSCO Industries, has pledged $250,000 in donations for relief efforts “It was clear early on that it would be important for us to establish a plan of action in assisting our community in the aftermath of this destructive storm,” says David Everett, General Manager and Vice President. 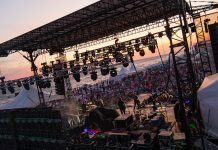 “After ensuring each and every one of our staff members’ safety, we saw the dire need for assistance, and we are pleased to be a part of the solution for the community we love.” The intent of The Alys Foundation’s $250,000 donation is to provide relief through a combination of monetary contributions, temporary housing, and other needs, such as storage, supplies, clothing, food, and water, throughout the recovery process. 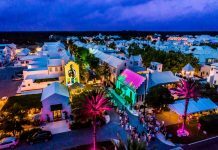 Find out more at the Alys Beach site. 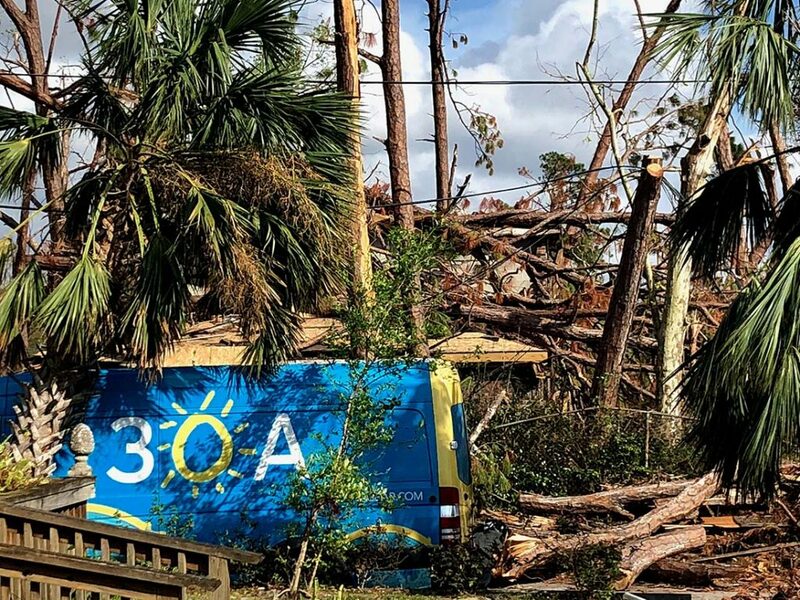 The Sonder Project, a local 501(c)3 organization founded by the 30A Company, 360 Blue and YOLO Board, continues its Sonder Challenge, asking businesses to step up with $5,000 donations toward hurricane recovery in an attempt to get to $500,000 total. 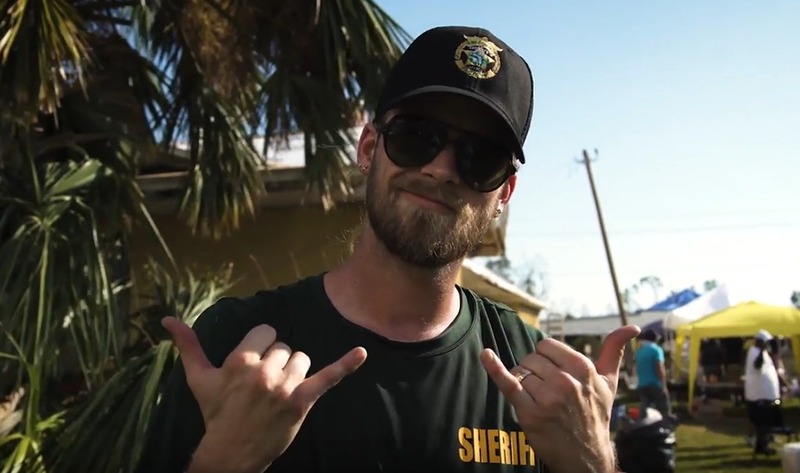 The Challenge began when Florida Georgia Line front man Brian Kelley and his clothing brand, Tribe Kelley, offered the first donation, asking others to follow suit. Next, Rent Gear Here, The Hargrove Foundation, Jack Brown’s Beer and Burger Joint and The Henderson Resort have all come through with their own $5,000 donations. Many large and small donations continue to come in daily to Sonder to help them continue their important work in communities such as Millville, Florida in Bay County. 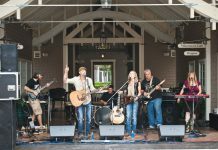 The Sonder Project even received an anonymous donation of $50,000 (completely by surprise) from a married couple who purchased hurricane relief Shore Up shirts from 30A and Visit South Walton. 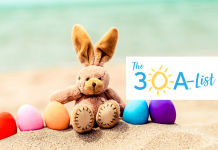 The couple knew they wanted to do more and walked into the 30A offices with a $50,000 check in hand. The entire 30A staff embraced the donor and a few tears of overwhelming gratitude were shed. The Sonder Project’s hurricane recovery efforts continue daily, and every dollar donated goes directly to hurricane victims. 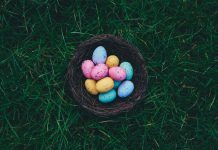 You can read some of Sonder’s stories from the field here.